The majority of the nightlife venues in Soi 15 are Agogo bars. As you can see from the listings below there are currently nine gogos in this short Soi. 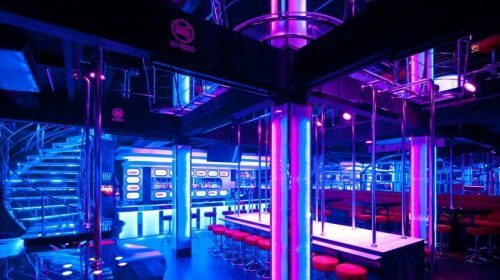 Eleven are listed here but two of those, Shark and beach Club have changed name and are also listed under their current monikers of Overmind and Spice Club. Six of those listed would quite easily in the top 10 in the whole of Pattaya. Namely; Sapphire, Club Electric Blue, Dollhouse, Club Mistys, Whats up? and Angelwitch. Soi 15 may only be 100 metres long but it packs a lot of prime fun into that short distance. If you are an agogo afficionado you could easily spend an entire night on this Soi and would still see much of the best Pattaya has to offer. Spice Club was renamed Shark Club Agogo bar in January 2017. 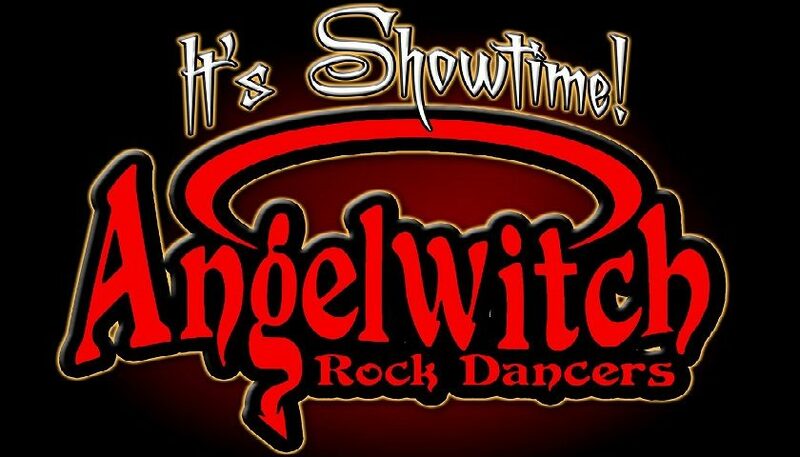 Angelwitch Agogo is located in Soi 15, Pattaya. It is widely regarded as Pattaya's number one show bar with shows starting at 10 pm nightly.